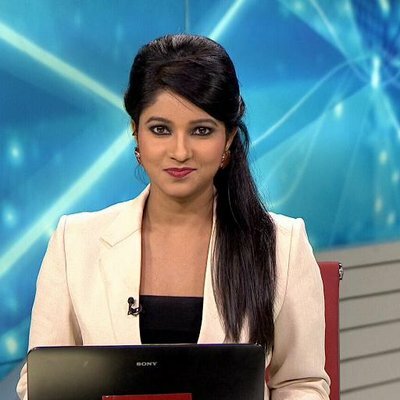 Shweta Jaya has an experience of 9 years in electronic Media as an Anchor/Reporter. She is currently working as an Anchor/Producer with News Nation. 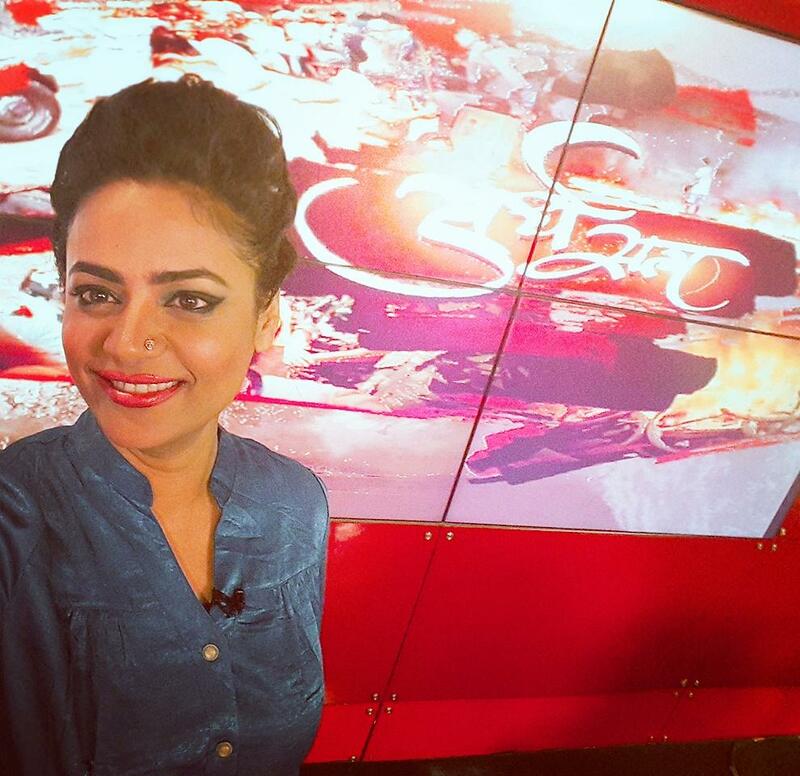 Shweta began her career in 2005 as a reporter from Allahabad with Zee media. She has worked as an Anchor head with Hamar/Focus News, where she did regular News bulletins, Panel discussions, Talk Shows and weekly special shows. She has also worked as an Anchor/Correspondent with Channel One News, and Total TV. Shweta worked with Loksabha TV and hosted a weekly show as a Freelance Anchor. Shweta has covered variety of stories regarding the unseen aspects of society and sections. She has anchored many live stage shows of singing, dancing and many other genres. She has Won many awards in anchoring, group discussions, debates in district and state level in theatre, stage shows and other competitions. She is also one of the core members of the team involved in the successful launch of News Nation on 17th Oct 2012. Kavita Singh has an experience of 12 years in Electronic Media. She is working with News Nation as Senior Producer since January 2015. 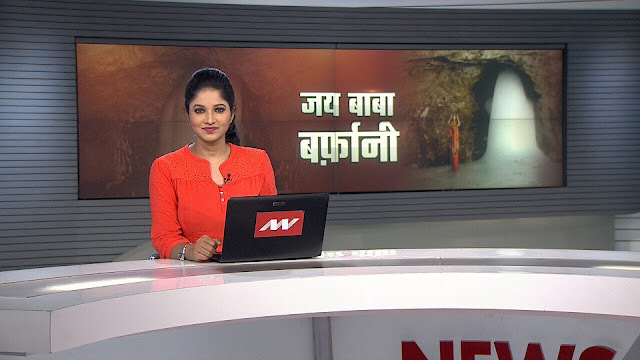 Kavita started her career with Etv and has worked with Sahara Samay, India Tv, Zee News, and News 24. She has covered major events including political developments, social and international issues. She has conceptualized and programmed many socially and politically relevant shows. She covered Gangotri, Yamunotri, Kedarnath, Badrinath in challenging and risking conditions. Ramesh Bhatt has an experience of 13 years in print & electronic Media. He is currently working as a Senior Special Correspondent with News Nation since February 2013. Ramesh has worked as an Anchor/Reporter with Lok Sabha TV and JAIN TV in the recent past. He has also worked as a Correspondent with Amar Ujala. He has covered 8 General Budgets since 2006 and Parliament for 7 years. He extensively covered 2004, 2009 and 2014 Lok Sabha elections apart from the state polls. He has covered almost every state on their socio economic profile. Ramesh Bhatt has also interviewed people from political, legal, social and economic background, including Chief Ministers of various states. Ramesh’s strength is his in-depth knowledge on a particular subject. He has done a number of live debates on social, economic, political and international issues. Some of his articles have been published in Hindustan, Nai Dunia, National Dunia and Dainik Jagran.